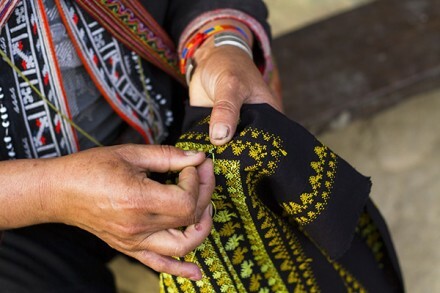 Explore Sapa Town and visit traditional market of colorful handicrafts. 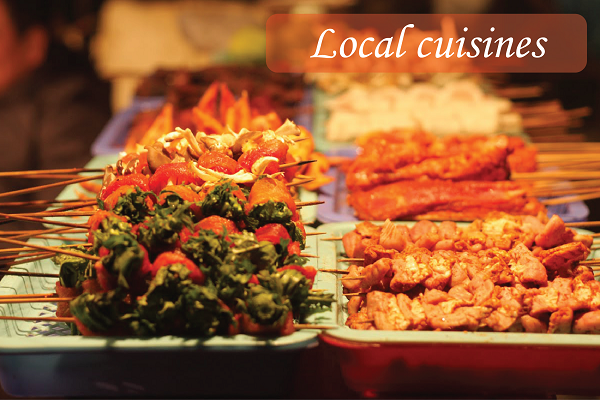 Interact with the friendly local people and enjoy some cuisines. Day 2: Saturday: Lao Cai – trekking Lao Chai Ta Van village – seeing indigo dyeing by H’mong local people. Arrival in Lao Cai, our driver picks you up at train station. 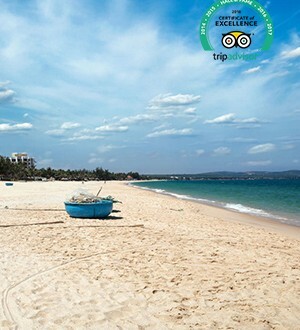 Take a quick shower and enjoy breakfast in a local restaurant before transfer uphill the Hoang Lien Son mountain range. 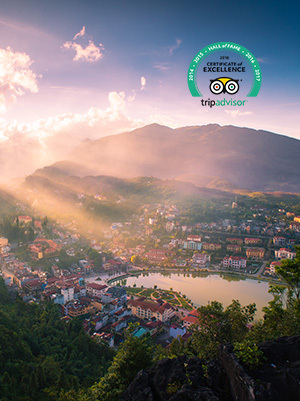 Sapa is one of the most interesting sightseeing in the North of Vietnam, with the height around 1500-1650m above sea level and the most breathtaking hill stations in Vietnam. It reflects the signature of French architecture and colorful hill tribal cultures. 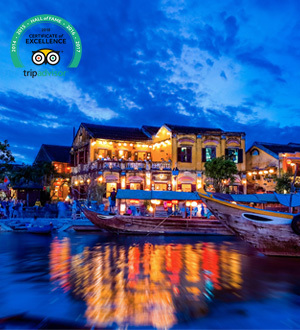 This is home to stunning mountain landscapes, verdant rice terraces, unique stilt villages and Indochina peak, the Fansipan. 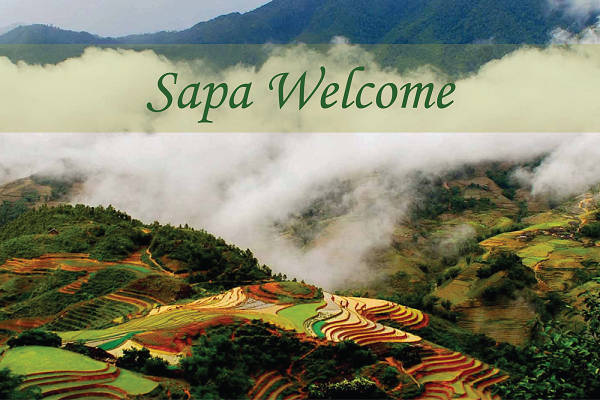 Travelers are invited to enjoy the best of Sapa all the year round with different taste of seasons and exciting outdoors. 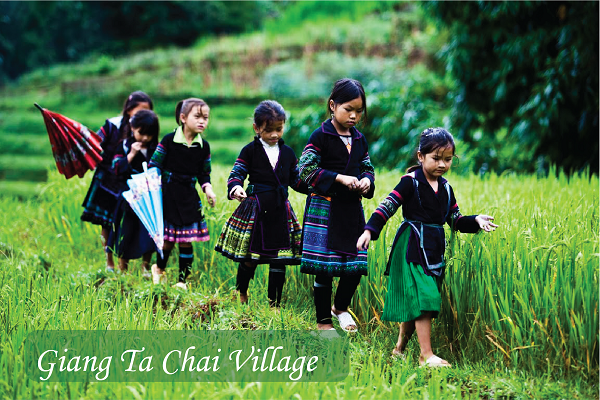 Lao Chai is a village of Black Hmong ethnic people. 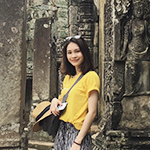 Here we will discover their daily life and how they make their traditional clothes, handicraft, indigo… We will visit the biggest valley which offers to you the best views of the golden rice terrace field in Vietnam. After the Lao Chai village, we walk to Ta Van, a village of Giay people. 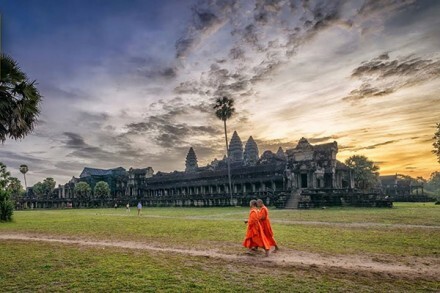 It is a small group of ethnic people living in Vietnam, they still preserve a rich and traditional culture. 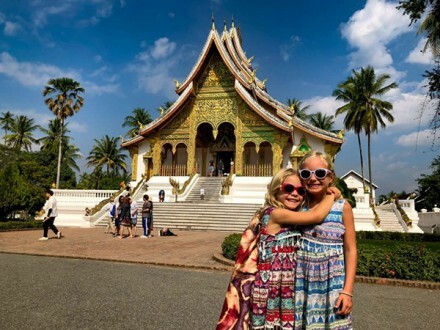 We will enjoy the lunch with a local family in one of the beautiful traditional houses located on their rice paddy fields. 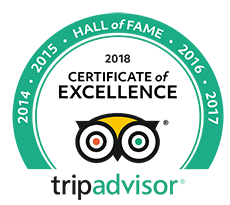 You will be able to rest and enjoy a delicious lunch prepared by your guide in a local house. – In the afternoon, continue to walking through a bamboo forest to Giang Ta Chai, a Red Dao ethnic minority village. Moreover, you can explore the life of ethnic minorities; admire the spectacular natural scenery with the terraced rice fields. 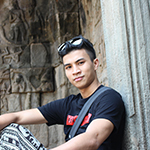 Visit Sa Pa’s ancient rock with engraved images, both big and small – unique patterns of the ancients. Experience the activities of H’mong local people. They buy the yarn at a local market; they still typically weave and embroider the fabric themselves. Many H’mong, though, still cultivate and dye, using local indigo plants, the cotton and hemp from which they make their clothing. Their many crafts, their embroidery is stunning. Take a rest nearby a waterfall to refresh, enjoy the fresh air before climbing uphill to a road where the car is ready for your journey to Topas Ecolodge. 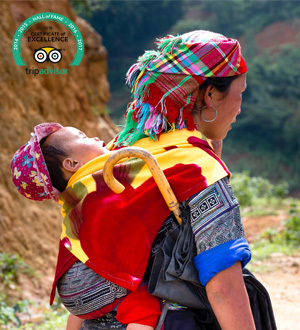 Enjoy the landscape of Muong Hoa Valley (Sapa Valley Trekking) and the trek through Hmong Village and Red Dao Village. 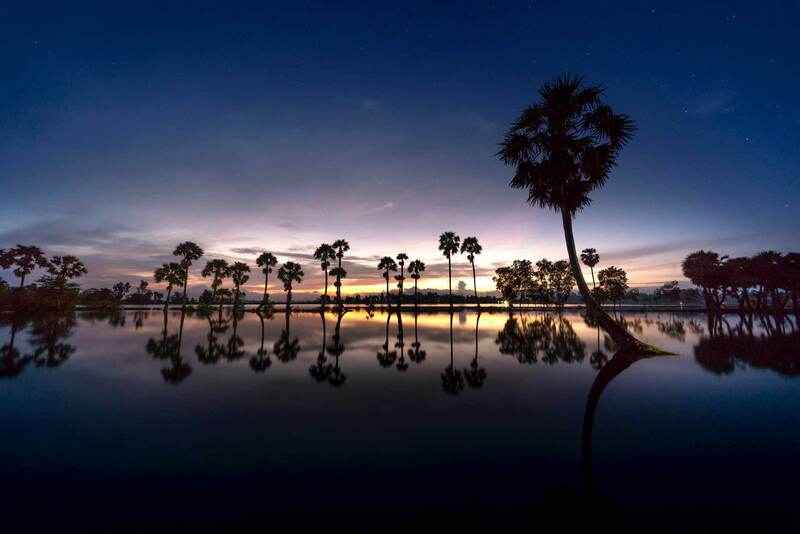 Visit Thac Bac, Silvery waterfalls, one of the most popular tourist attractions of the neighborhood. 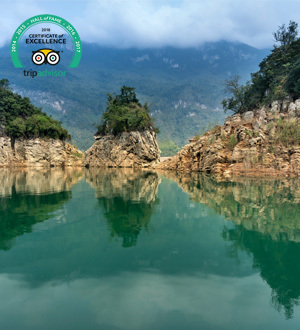 It is located about a half hour from Sapa town that offers stunning views over surrounding mountains and lush forests belonging to Hoang Lien National Park. Make sure you have plenty of water, and that you know where fresh water is available along your Sapa trekking. 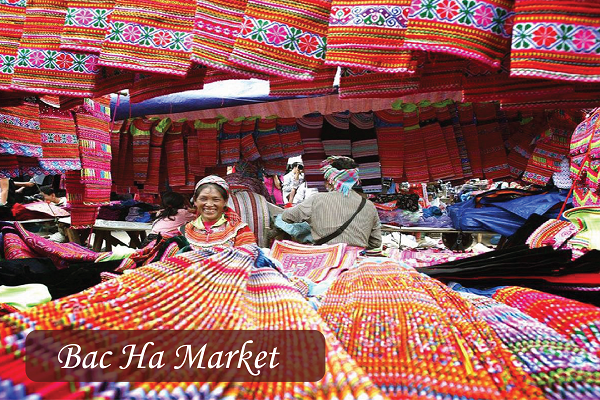 Bac Ha market is located about 76 km from the train station, Bac Ha is a remote district of Lao Cai province. Bac Ha market which takes place every Sunday is famous for the originality and authenticity that the traders still preserve. It is not simply a place for buy and sell but also an opportunity for people from different ethnicities to come and meet, for relatives to reunite after a long time missing, for women to demonstrate their beautiful handmade traditional costumes and even for youngsters to find their dates. 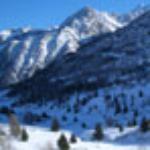 To reach the market, many ethnic vendors have to walk a long distance passing mountains and hills. Yet the distance has never discouraged them from joining the Sunday colorful market. 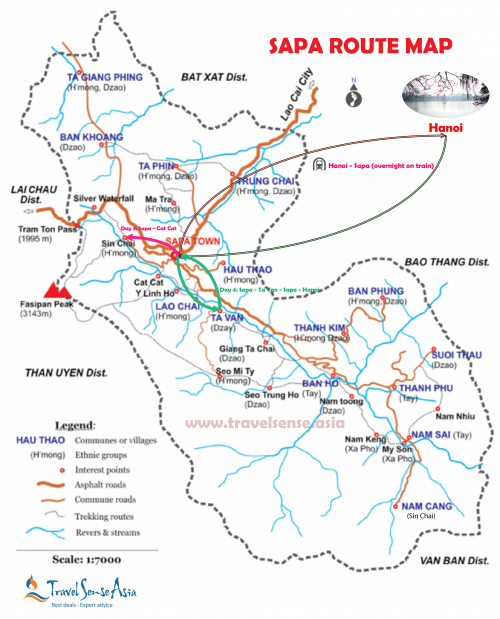 You will then start a short walk to Trung Do village which belongs to the Tay minority. Tay villages are always set up at the foot of a mountain or along a stream and are named after a mountain, a field, or a river. Each village contains about 15-20 households. A large village is divided into many small hamlets. The houses are built on stilts or level with the ground. Stop by a traditional Tay house for a cup of tea before taking a boat cruise upstream the Chay River. The scenery is very beautiful on both sides of the river. 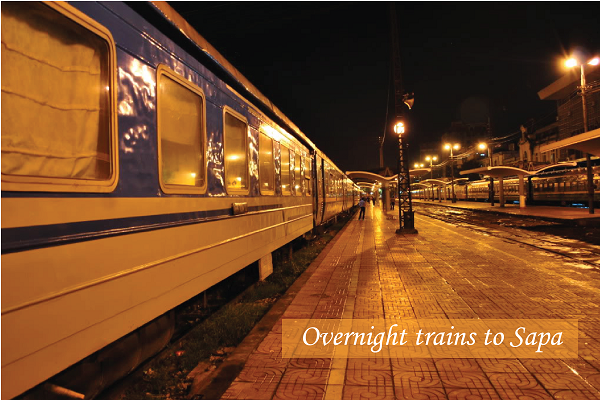 The boat trip will end at Coc Ly where your vehicle will be waiting for you for the journey to Lao Cai Station. 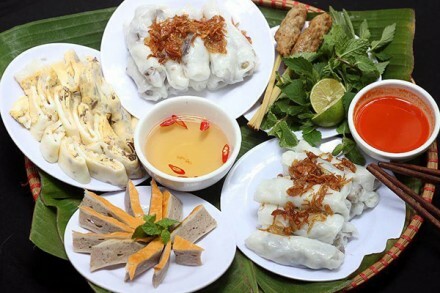 You can enjoy some famous local cuisines such as “mèn mén” (steamed corn wheat), “thắng cố” (horse soup) and corn wine. They are bought in Sapa market or some restaurants. Check your luggage before moving to train station.